A chance to step into the shoes of the biggest Formula 1 talent the world has seen in a long time. 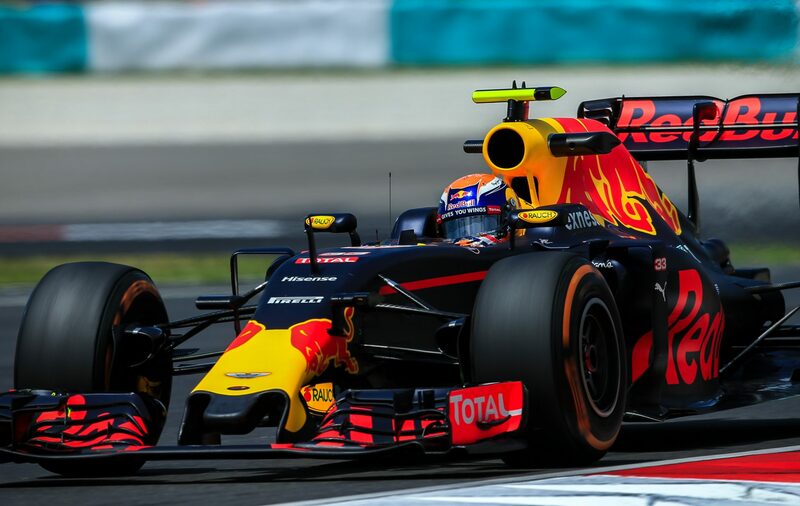 Red Bull Racer Max Verstappen lets you experience what is like to have full control over an F1 racecar. The experience was nominated for a Dutch VR Award and topped 100 million plays.